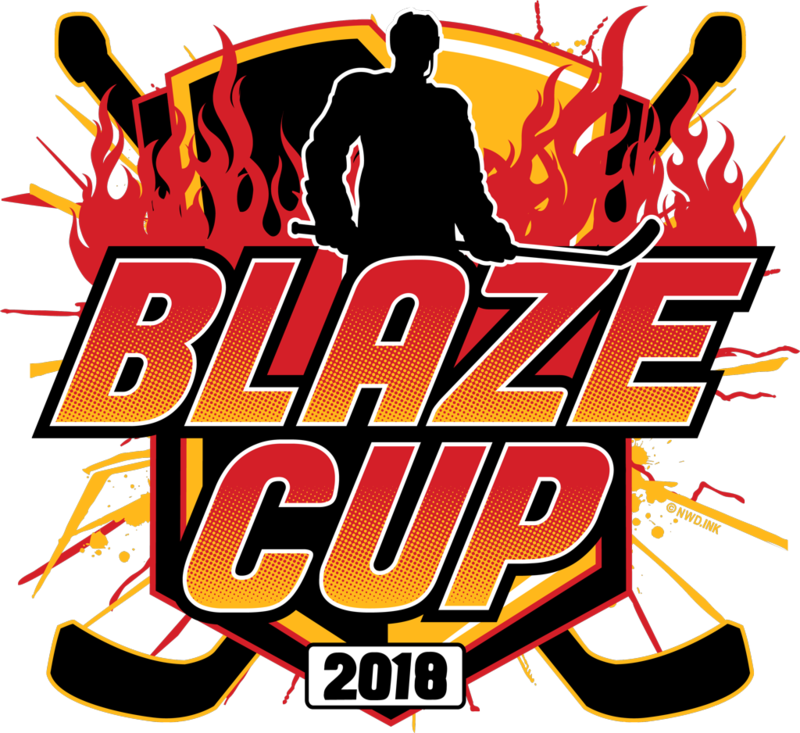 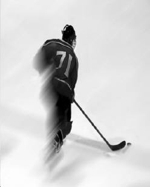 Blaze Tryout Information - Must attend one tryout session, both sessions preferred. 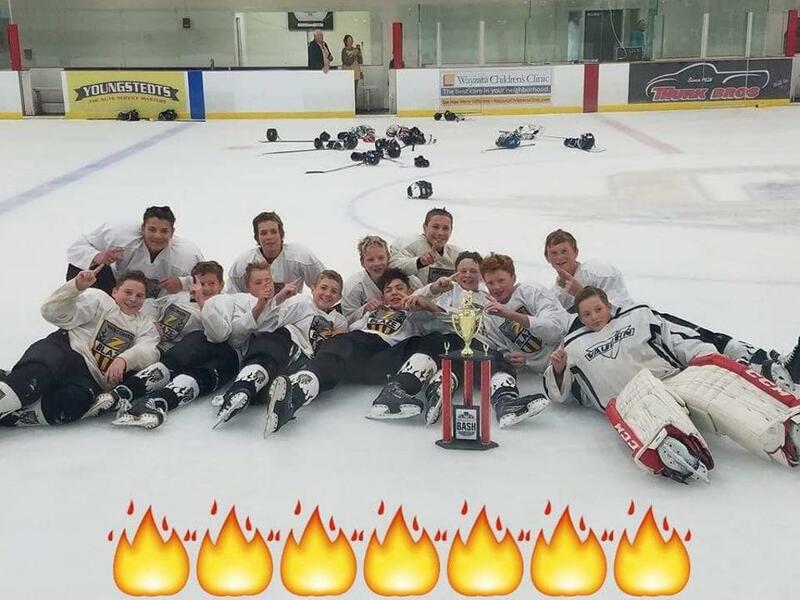 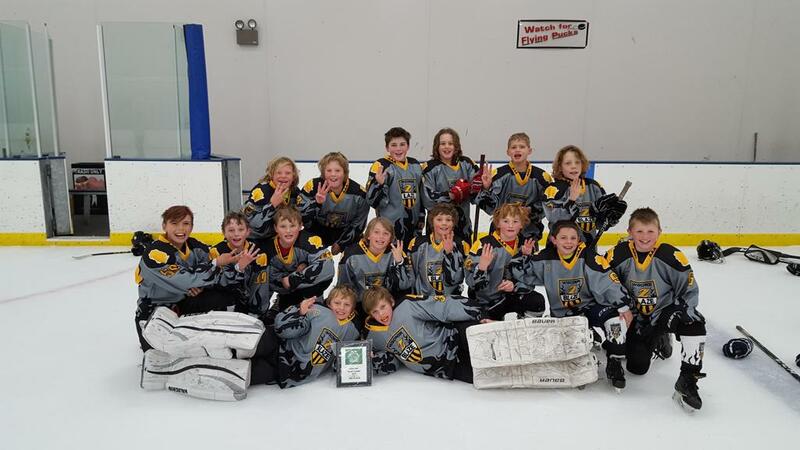 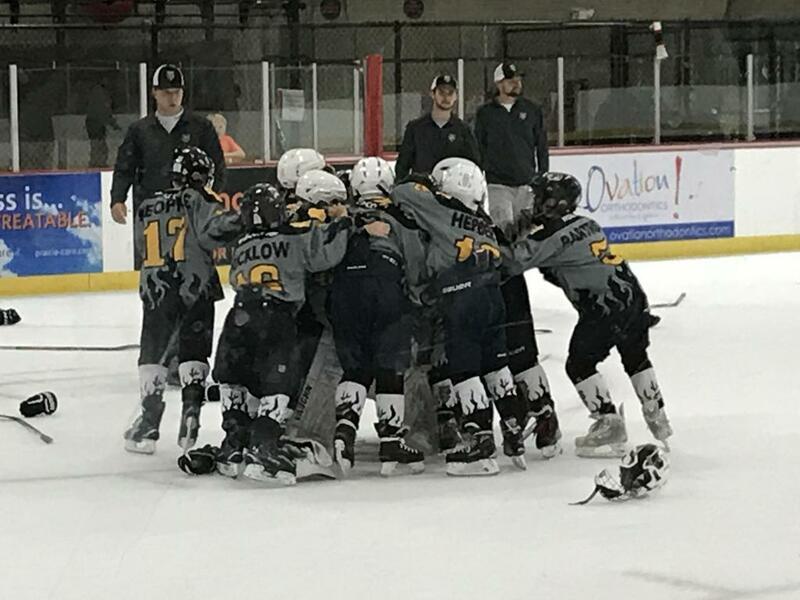 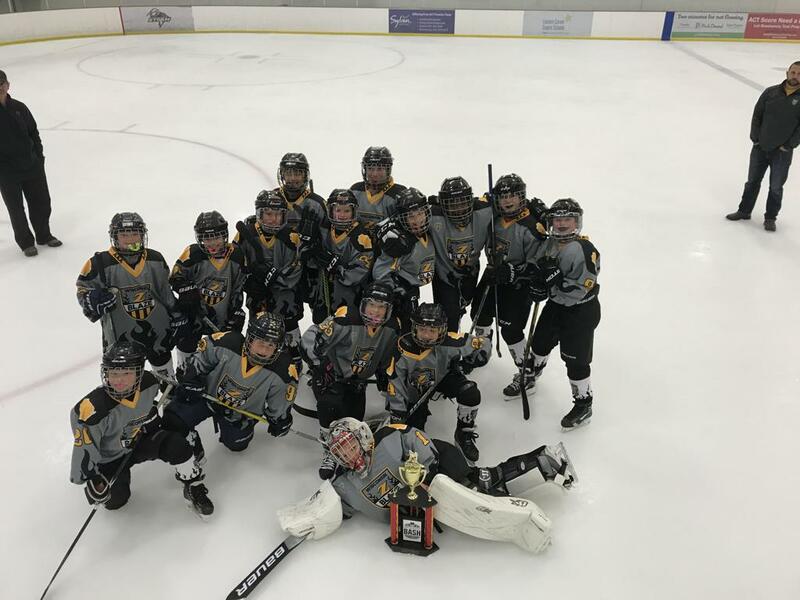 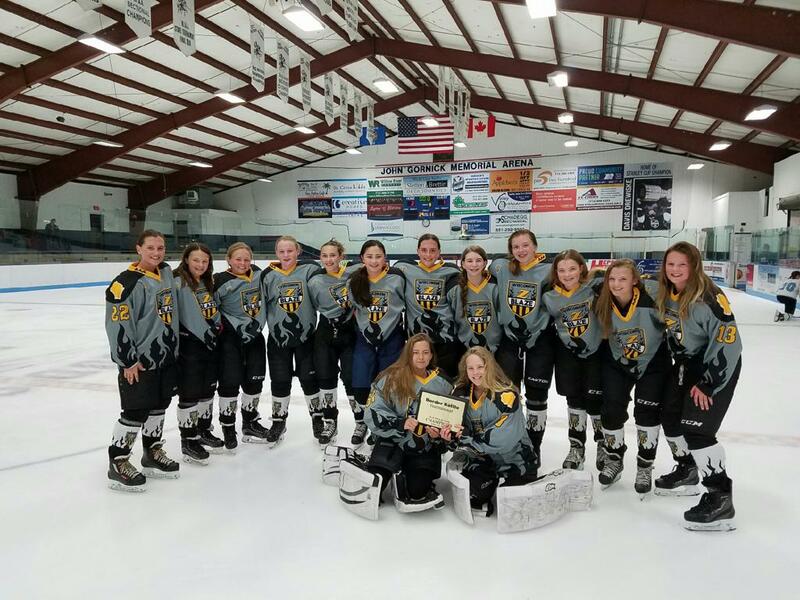 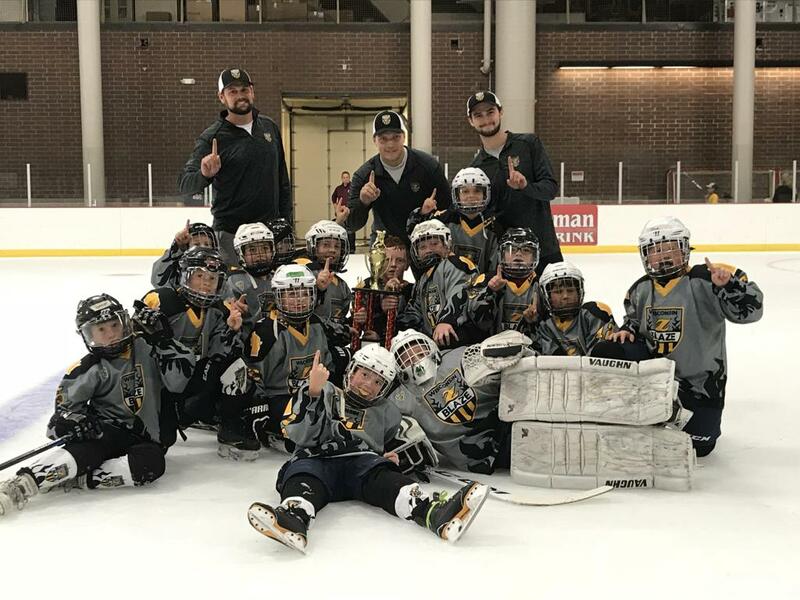 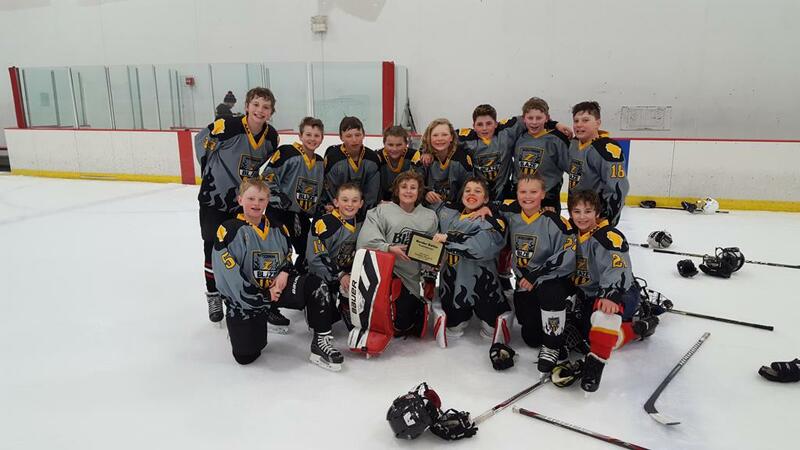 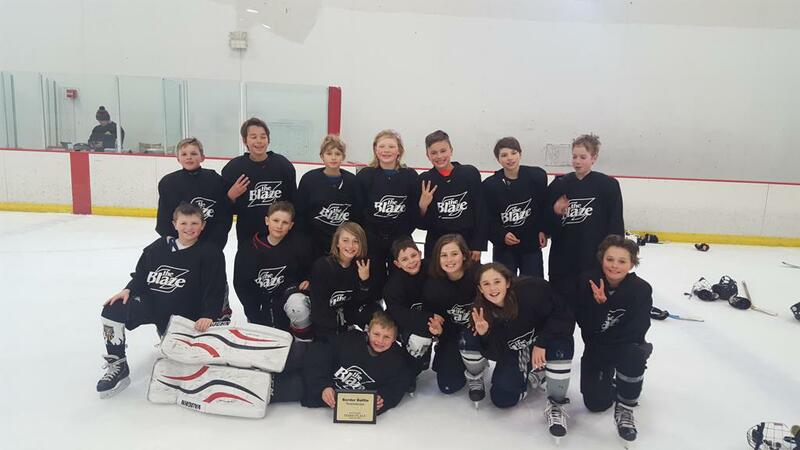 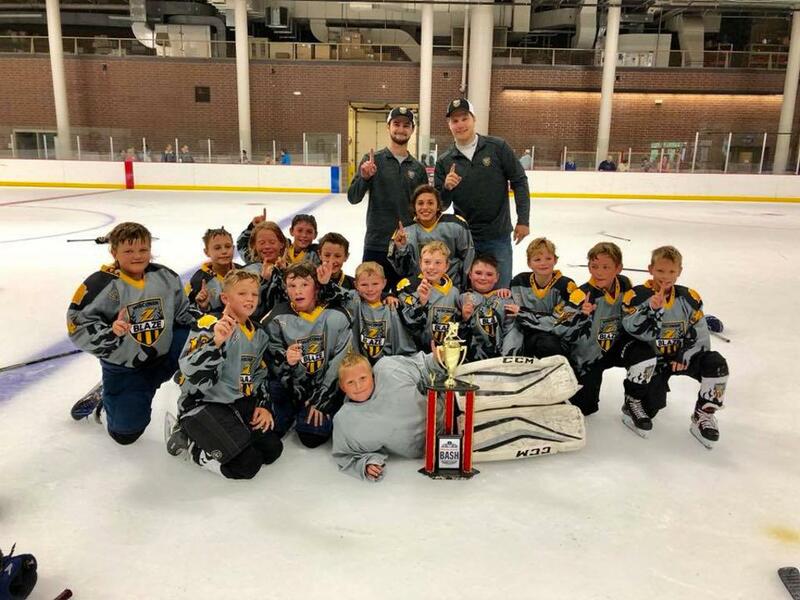 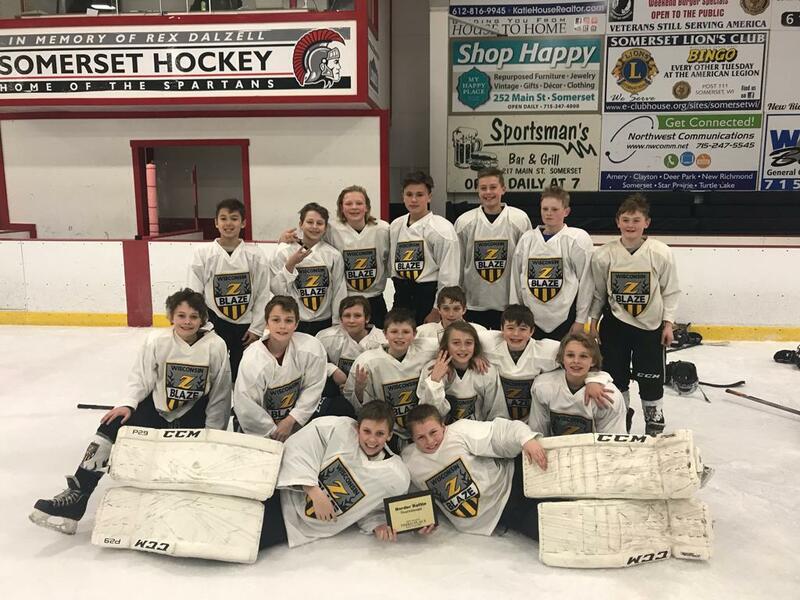 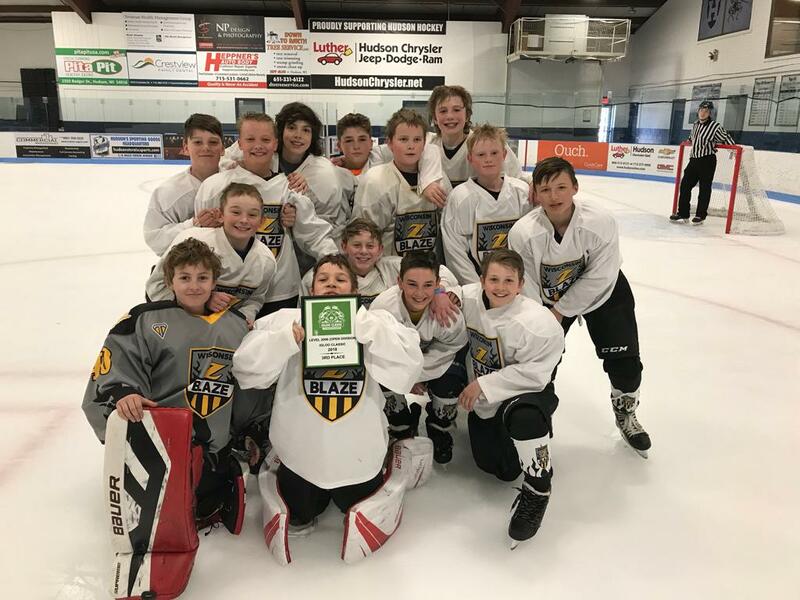 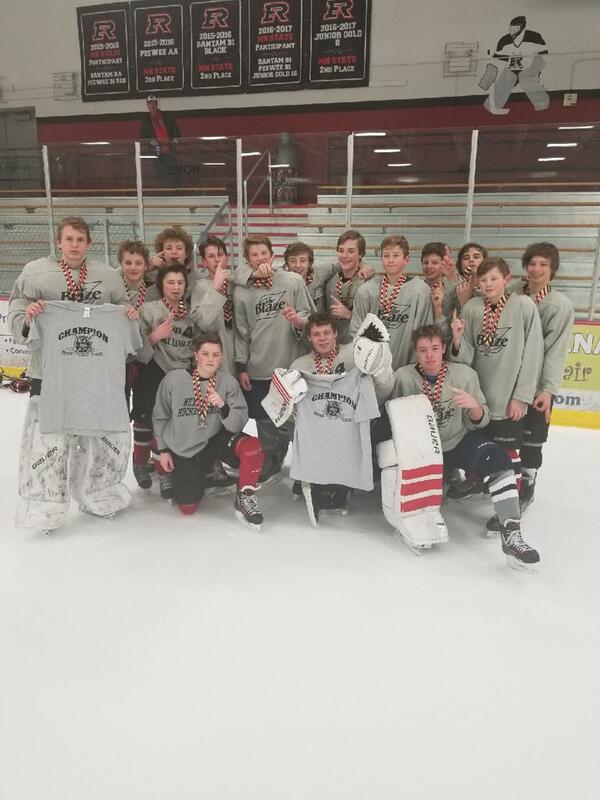 Boys Tournaments - Border Battle April 11-14, Igloo Classic (05,06,07) April 25-28, Shock Doctor (08 &09) May 2-5, Blaze Cup August 2-4, Breakaway Bash August 9-11, Summer Finale August 22-24. 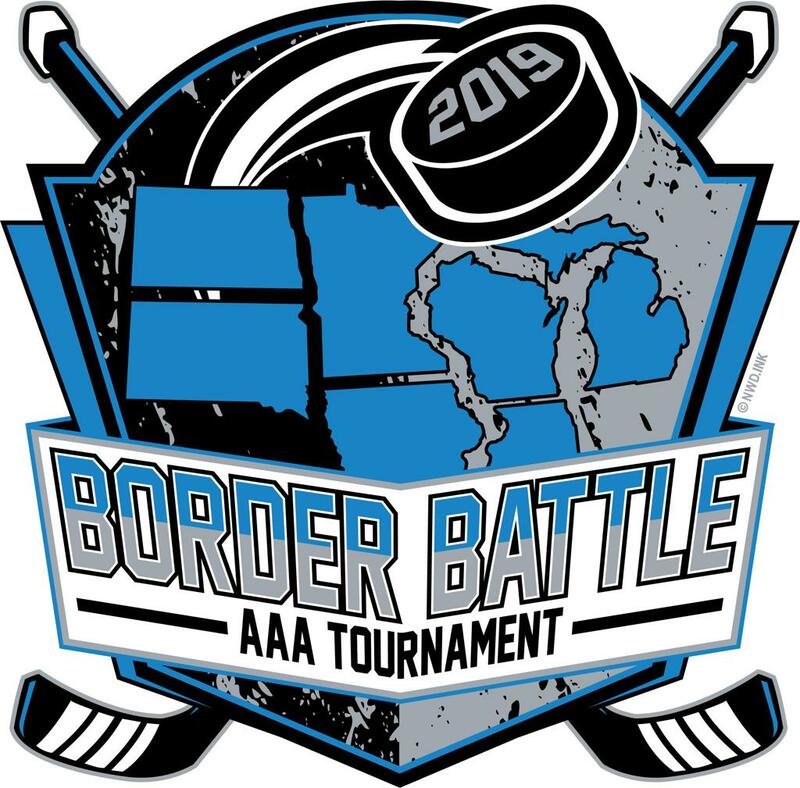 $895, $850 if paid in full by 4/1/19, $100 deposit required.